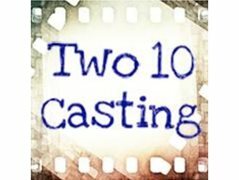 Two 10 Casting, a casting agency for film and television are currently looking for Japanese Men and Women for a major new feature film. If you are available or know anyone else who might be available and interested please get in touch (full details given when you click apply) - Please make sure to include your measurements (height, chest, waist) & contact details. You MUST include a photo of yourself.